Congratulations to OAL member Christine Guillot Ryan on her work featured in ‘Collage 2015’ at the Concourse Gallery in Upper Arlington. Collage 2015 features the artwork of six contemporary artists, Louise Captein, N. Penney Denning, Egle’ Gatins, Martin Hugo, Margee Bright-Ragland, and OAL member artist Christine Guillot Ryan, who explore a wide range of approaches to the media of collage and mixed media collage. Collage came out of the studio and into the exhibition halls early in the 20th century when Cubism fractured the traditional images of painting and sculpture. Often called the poor artist’s medium, it enabled the artist to be spontaneous and flexible, to move elements around quickly before committing to a final composition. Join the Ohio Art League and Upper Arlington’s Concourse Gallery as we host OAL member Ashley Shellhause’s An Introduction to Appaloosa Genetics. Curated by Michael May, Appaloosa Genetics is inspired by Shellhause’s three main interests: science, art, and horses. Through this intriguing and illuminating exhibition, the viewer will be guided through the role research plays in the art of creation. 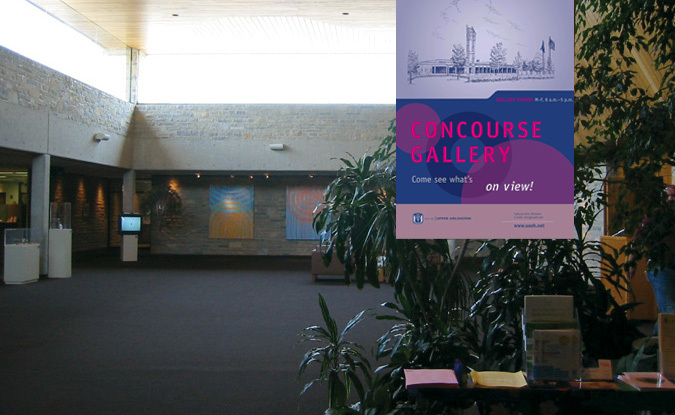 Join us for the Opening Reception at the Concourse Gallery Thursday, December 11 from 5- 7 in the evening. According to the informative book, Horse Color Explained, appaloosa horse coloring is controlled by at least five different genes, four of which cause pattern variations. The exhibition is comprised of abstract images that are accompanied with the details of the research to be more accessible to a wider audience. An Introduction to Appaloosa Genetics will be on display from December 5, 2014 through January 4, 2015. For more information on the artist and to find a collection of works by Shellhause, visit her fine arts website. Get all the details by checking out OAL’s Press Room. 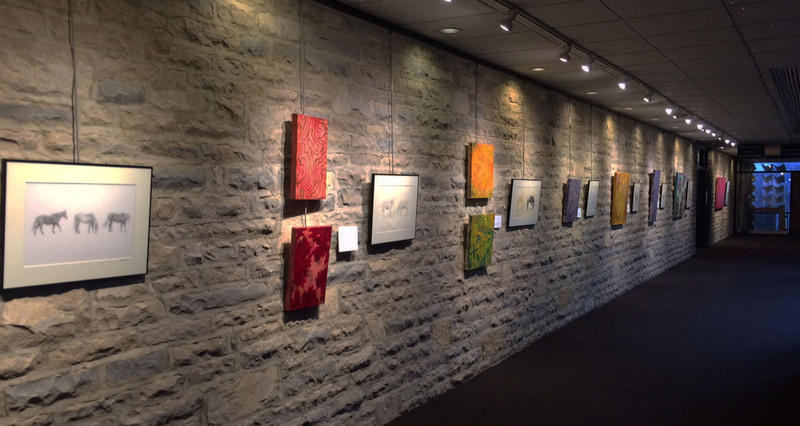 The Concourse Gallery s located on 3600 Tremont Road in Upper Arlington. It has 181 linear feet and 3,500 square feet in which to install two or three dimensional works of art. The Cultural Arts Commission will publicize the exhibit, print exhibition postcards that will reach over 400 households, and provide an opening reception. If you are interested in providing gallery talks, lectures, and/or workshops in conjunction with your exhibition, please provide details. *Incomplete submissions will not be considered. 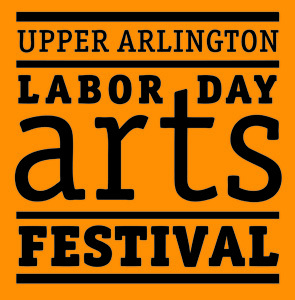 Every year the Upper Arlington Labor Day Arts Festival Jury works hard to bring the best and brightest of festival artists to this premier event. 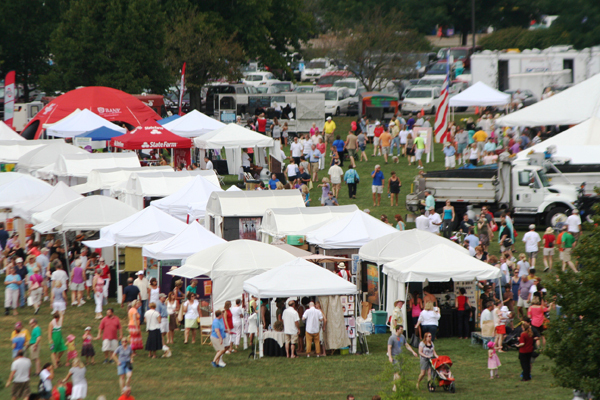 Invited artists will represent a variety of media including ceramics and drawing to fiber, jewelry, painting, glass, sculpture, photography and wood meaning the Festival offers something for everyone’s artistic palate. If you would like to apply to be apart of the festival you must send four images numbered to correspond with the description list on the application. Send only the images requested: three representing the range of work you will be showing, plus one booth image. Your work will not be juried without a booth image. Include a 50 word artist statement about your process.